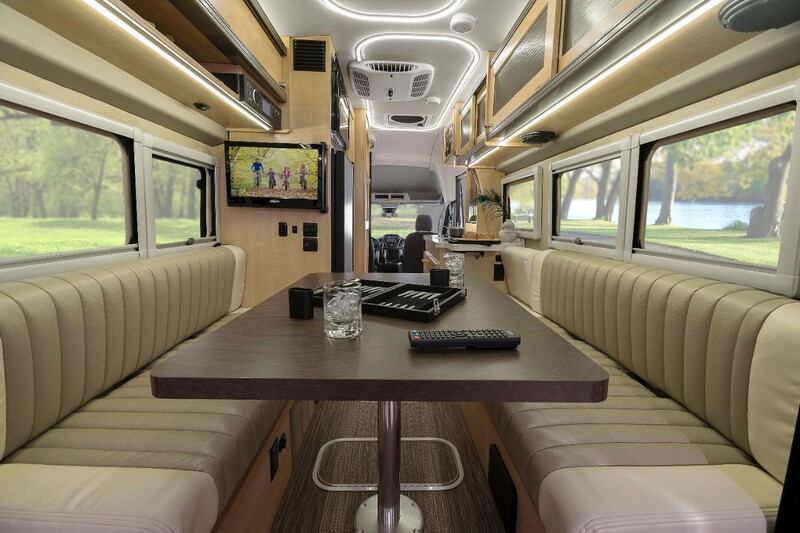 Van-based motorhomes experienced double-digit growth in 2016, and are expected to become the fastest-growing segment in the motorhome industry this year, as cheap gas prices encourage more Americans to go out and travel the country. At the heart of this growth is the Ford Transit van and motorhome manufacturer Winnebago. Both its Class-C “Fuse” model and smaller, Class-B “Paseo” model are based on the Ford Transit: the Fuse on a dual-rear-wheel cutaway chassis, and the Paseo on a high-roof, extended-length van. Both have proven to be a big hit with customers. Sales of Class-B motorhomes grew 36 percent industry-wide in the first three months of 2017, no doubt contributing to the Ford Transit’s sales numbers. Transit sales are nevertheless down for the year, declining nearly 16 percent through the same time period. Previous story Is Ford’s Perceived Trouble Just A Matter Of Bad Communication?